Summer in the desert has been a new adventure. Throw being pregnant into to the mix and you've got a whole slew of beauty situations that need tending to. 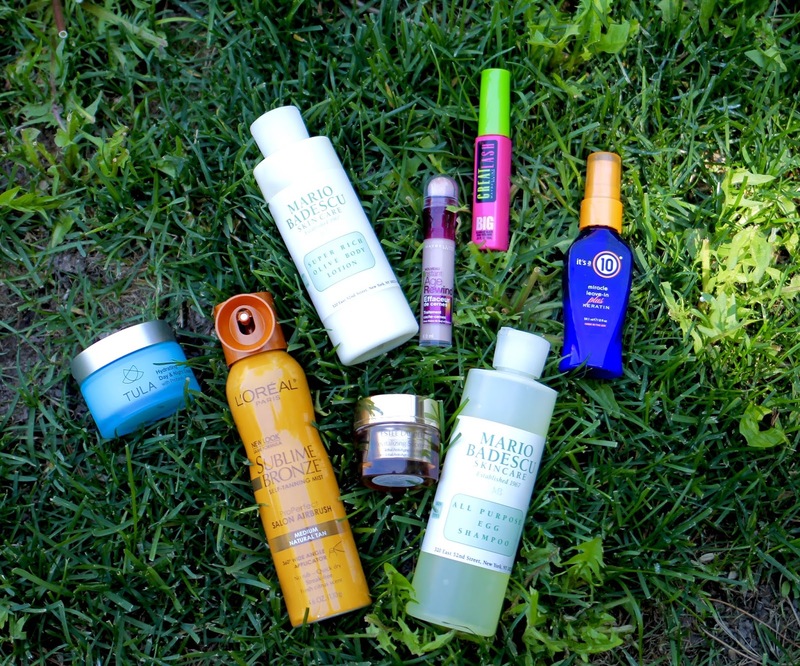 These 8 Products have been my go-tos for the last few months and some even longer. read on to find out what makes them each so special. 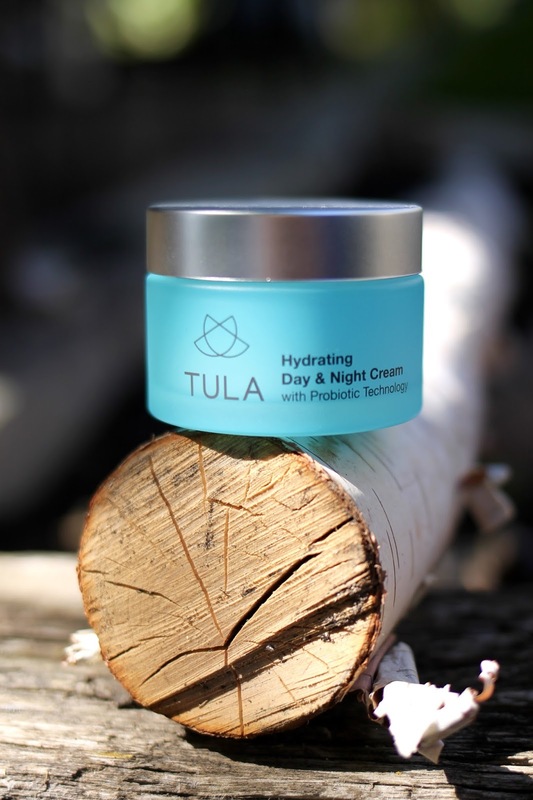 Tula Hydrating Day & Night Cream: Seriously, this is the best face cream I have tried in years. The price isn't crazy either! Only $52 bucks. It has been so helpful with my crazy pregnancy skin. And I love that its day/night so I don't need two separate products! 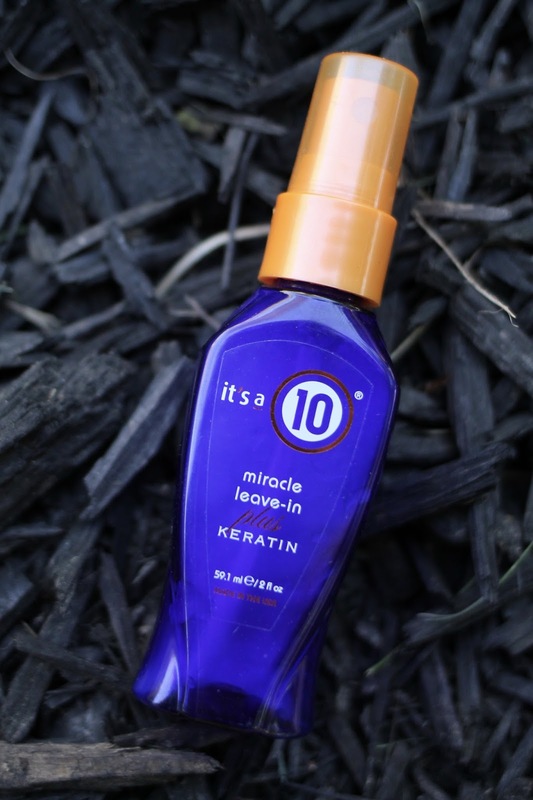 It's a 10 Miracle leave-in spray with Keratin: Since moving to the desert my hair has been so much better even if it has been a bit drier. I can honestly go 4-5 days with out a wash which has helped my hair grow immensely which is something I've struggled with for many years. Since I don't have to wash and blow dry (aka, damage) my hair as often, I like to give it a little extra love on the days in between washes. I keep a travel size of this and a full size to spray on when needed. Mostly before bed or before I go out in the sun or re-curl my hair. It gives an instant softness to my hair! 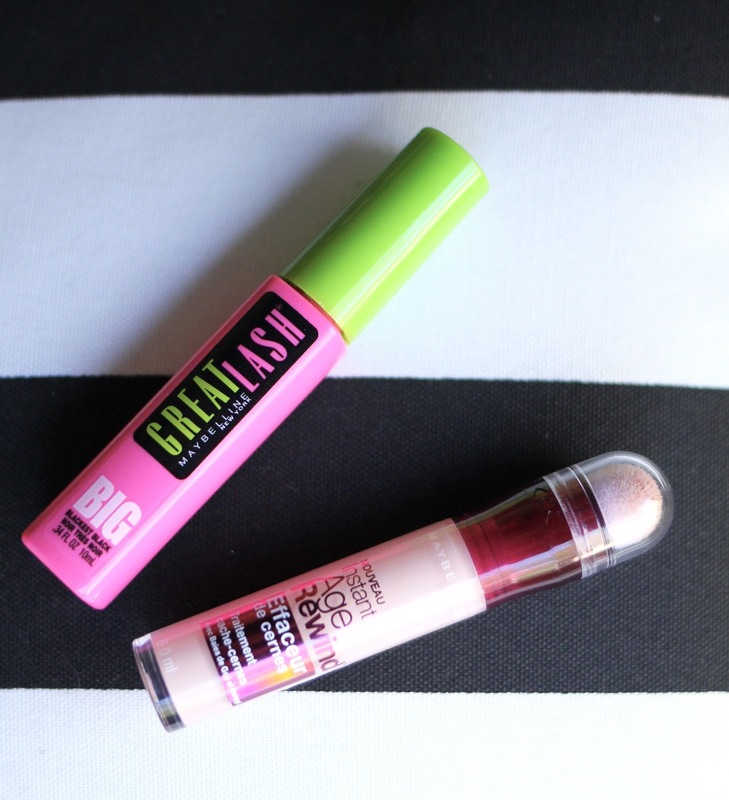 Maybelline Great Lash: This tried and true favorite always wins out when i get fed up with a more expensive brand and I don't know where else to turn. It's always worked so I'm not exactly sure how I get swept up buying more expensive brands that make big promises. Anyone else keep this classic as their fallback? Maybelline Instant Age Rewind Concealer: I haven't actually tried the concealer version of this. I've only used the brightener, as show above. It's an easy to apply highlighter. I constantly avoid highlighters and illuminators because I feel like I always put them on unevenly, but his clever little stick has a built in fluffy applicator on top and all you have to do is twist a few clicks to release the product. It's a pretty genius concept for a highlighter dummy like me. 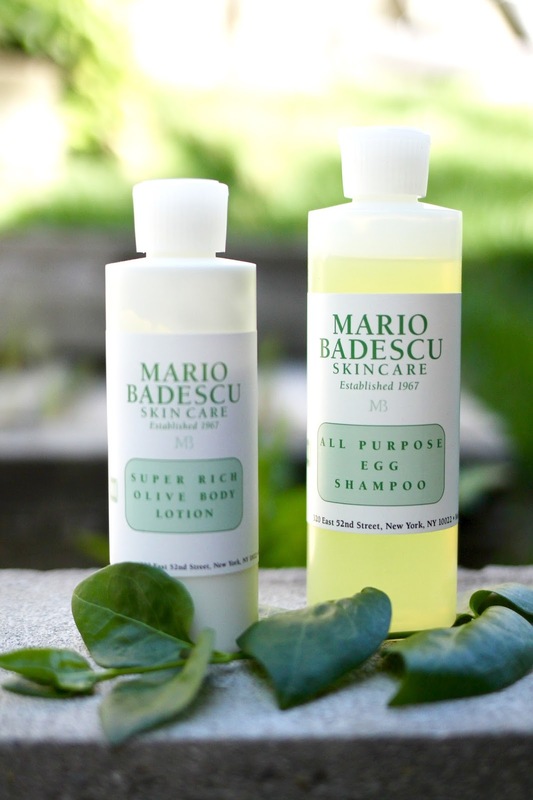 Mario Badescu Super Rich Olive Oil Body Lotion: I've been a huge fan of Mario Badescu products for over 15 years now! This lotion has always been one of my favorites. it is super lightly scented and the moisture it delivers is incredible yet is not greasy. My skin just slurps it up, especially now in this dry climate. It's a staple in my moisturizer collection. Mario Badescu All Purpose Egg Shampoo: I'm not sure when I started using this one but it had to have been discovered by a sample. One of my favorite parts of buying Mario products is you usually get a bunch of samples when you purchase. Nordstrom now carries so many of their products and I've even seen them at Anthropologie. This shampoo makes my hair feel so clean and leaves it super shiny. And don't let the whole egg thing scare you. it really smells like nothing. Virtually unscented. And only $8! ** On our last trip to New York, I had the best idea to try out the Mario Badescu salon since I've always been such a huge fan of the line, and I must say it was one of the best spa experiences of my life. The staff worked quickly and was so friendly. The best part was that it's SHOCKINGLY AFFORDABLE! The place was packed with men women and teens, apparently the secret is out. If you are in NYC and looking for a spa experience without an outrageous price tag, I suggest you book a facial there. They even do mani/pedi add-ons for $15! And of course, my favorite part is when you leave they send you off with a packed bag of samples! Seriously, do it if you're in town! Estee Lauder Revitalizing Supreme Global Anti-Aging Eye Balm: I think this was another discovery from a free sample. I've been using it for about a year now and love its light non-greasy formula. It sinks in fast and feels light on the sensitive skin around my eyes. 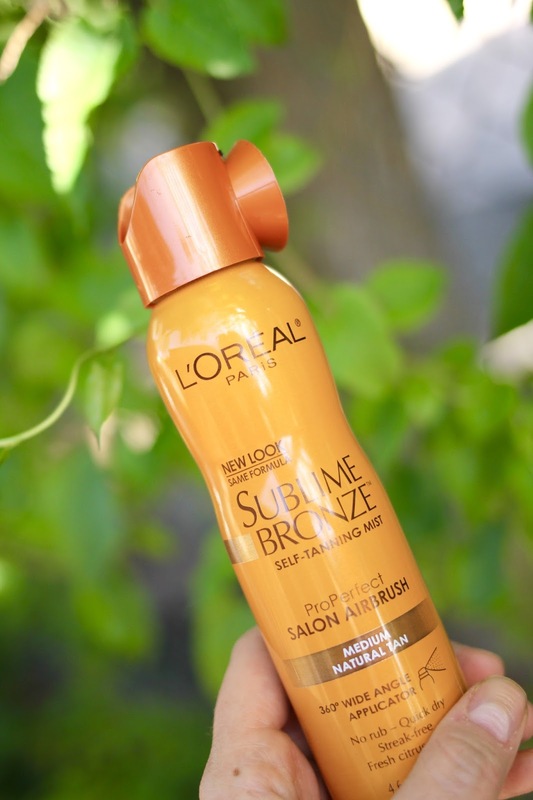 Loreal Sublime Bronze self-tan spray: This one is great for me considering I can barely reach most of my lower limbs with this pregnant belly in the way. I make sure to use it in a well ventilated area of course. A bit of a tan helps me feel more like myself in the summer, even though I've pretty much been hibernating indoors away from the crazy heat this summer. AC is a summer preggos best friend and so is a little sunless tan spray!